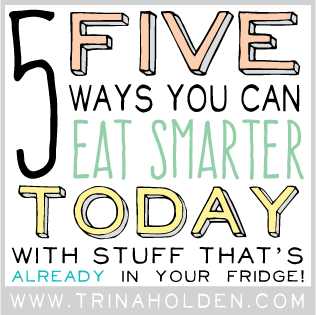 I know you want to feed your family well, but stress keeps invading your kitchen! I believe smart systems are the secret to sanity in the kitchen, and I’m here to help you become Kitchenwise. Sign up for my exclusive updates and get this quick tip-sheet to get started today!